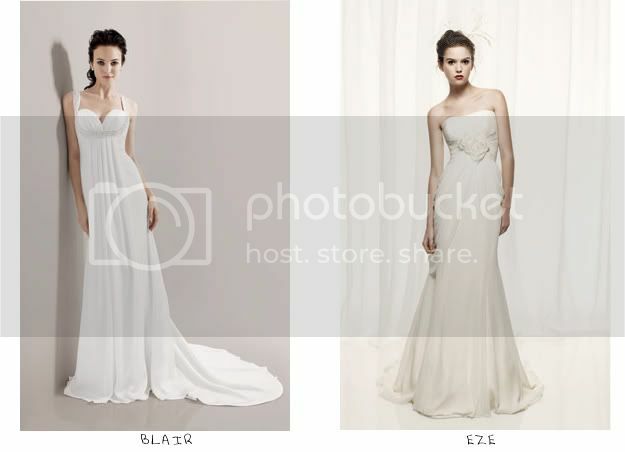 I think the easiest way to find the perfect wedding dress is to see and try on lots of different dresses and styles. This way you’ll get all the insights you need and you will surely make the right choice in the end. As 2 of my friends are getting married this summer I browsed the web for some lovely wedding dresses and found lots of amazing and affordable options, even if you choose to have your wedding as a fairy tale or on the beach. The latest wedding style combines simple elegant venues with sharp sophisticated couture dresses but it all depends on what you really like and how you imagined your dream wedding. 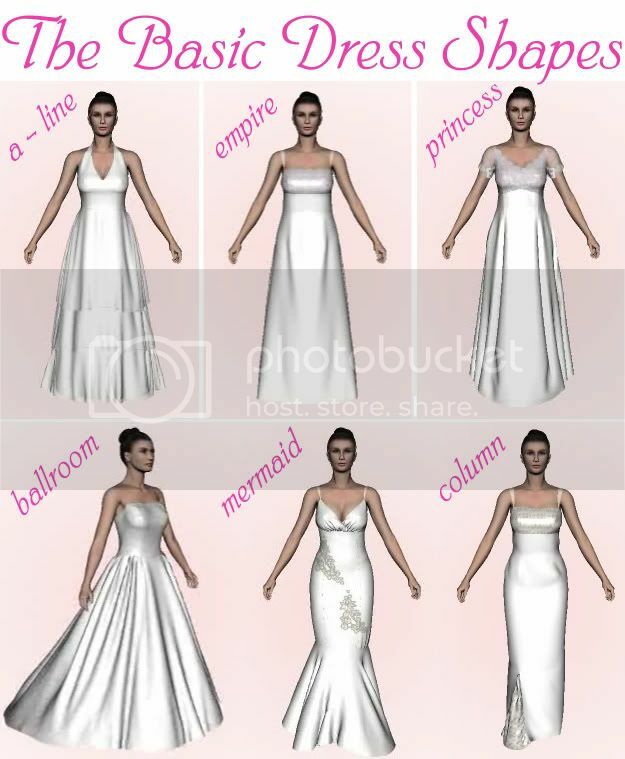 All wedding dresses have the classic shapes and I’m sure you all know them by now, so whether you decide to wear a princess dress, a column style dress, a ballroom dress, or a mermaid dress, I’m sure you will look amazing. 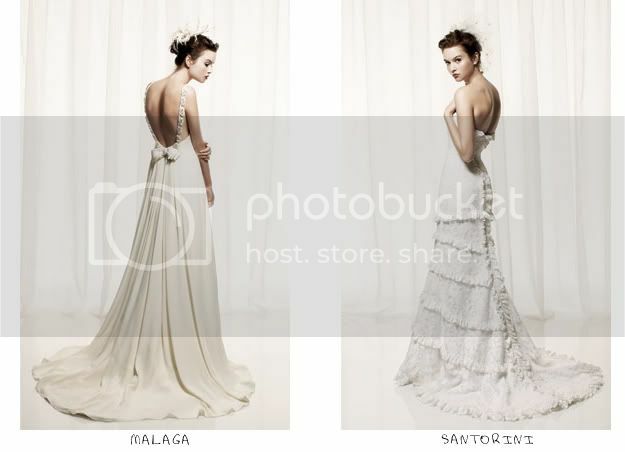 There are tons of bridal galleries and tools online so it will be easy to figure out what will look good on you before going out to bridal shops. I’ve done my research and here is a showcase of the most beautiful dresses I found.